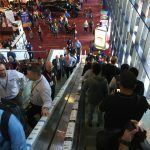 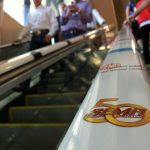 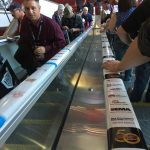 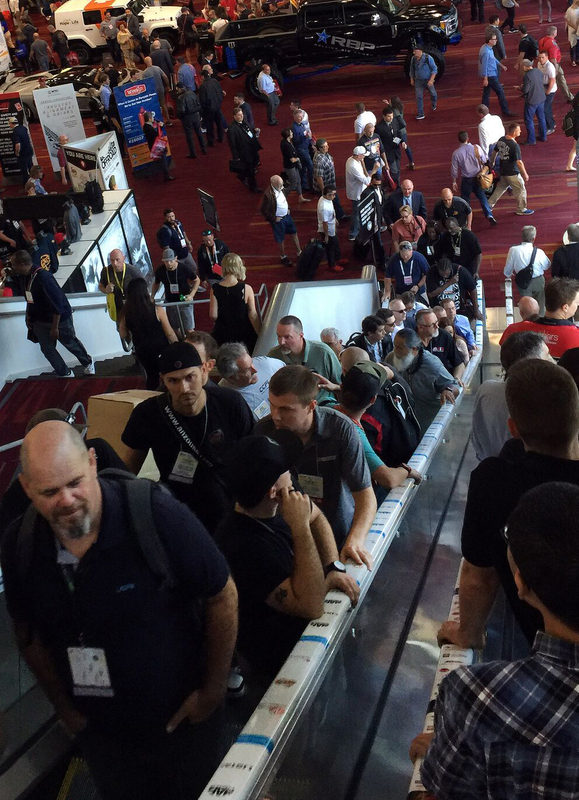 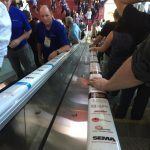 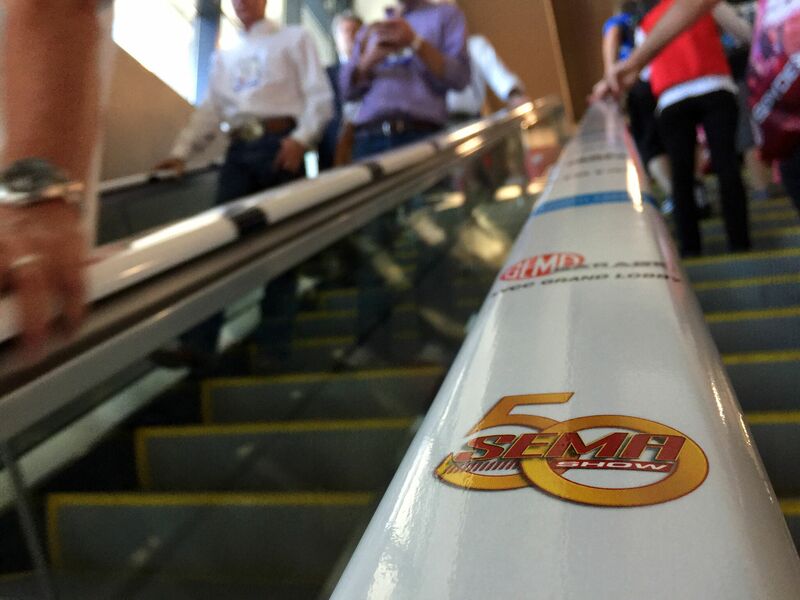 The AdRail USA team was back at the Las Vegas Convention Center November 1st – 4th for the SEMA 2016 Auto Show which was celebrating their 50th anniversary this year! 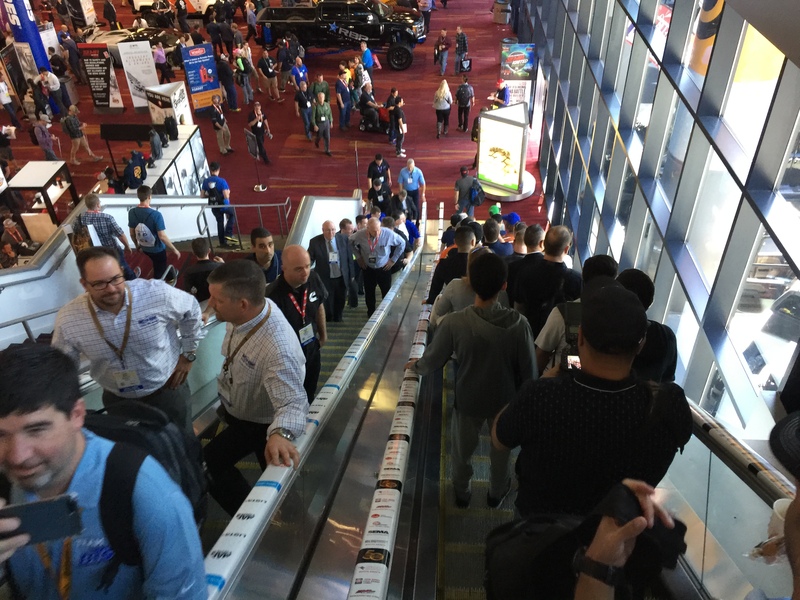 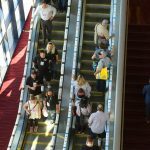 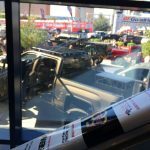 We were beyond honored and excited to be one of the advertising mediums at this amazing show and as closet car enthusiasts ourselves, took in the sights and sounds of such an energetic and cutting edge trade show. 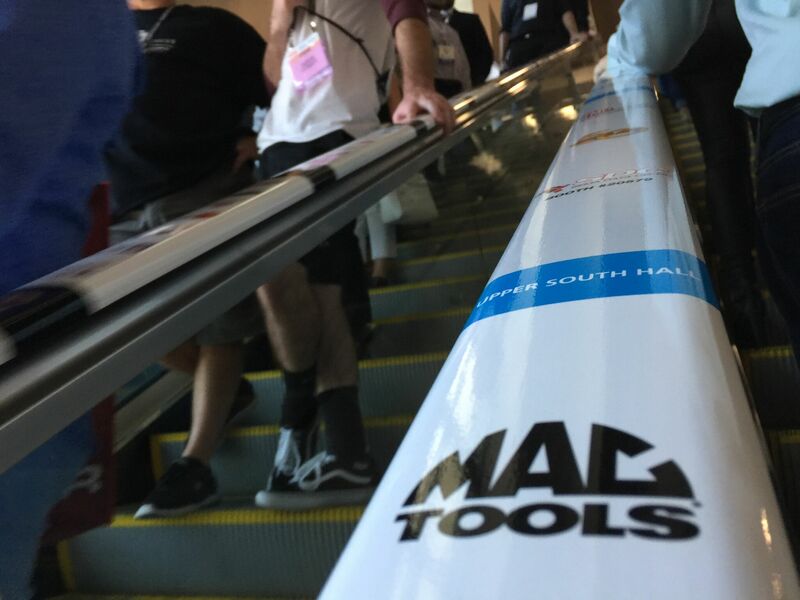 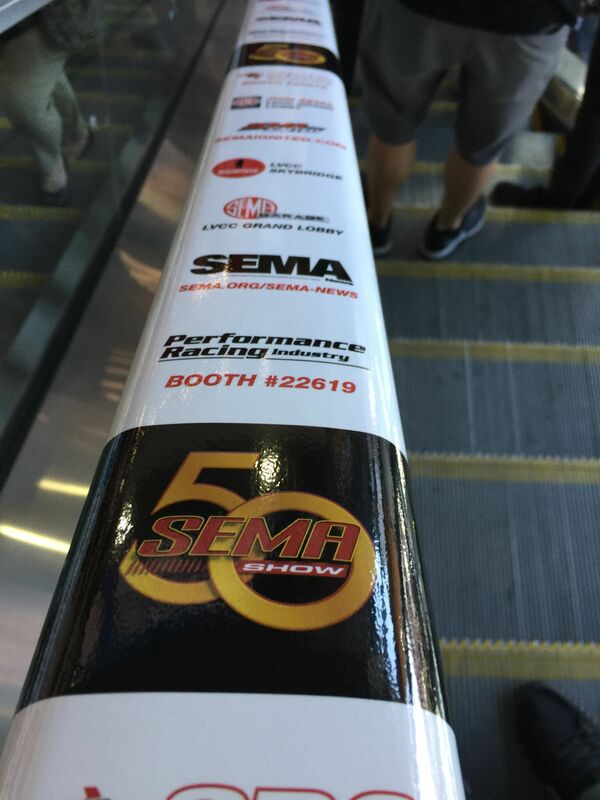 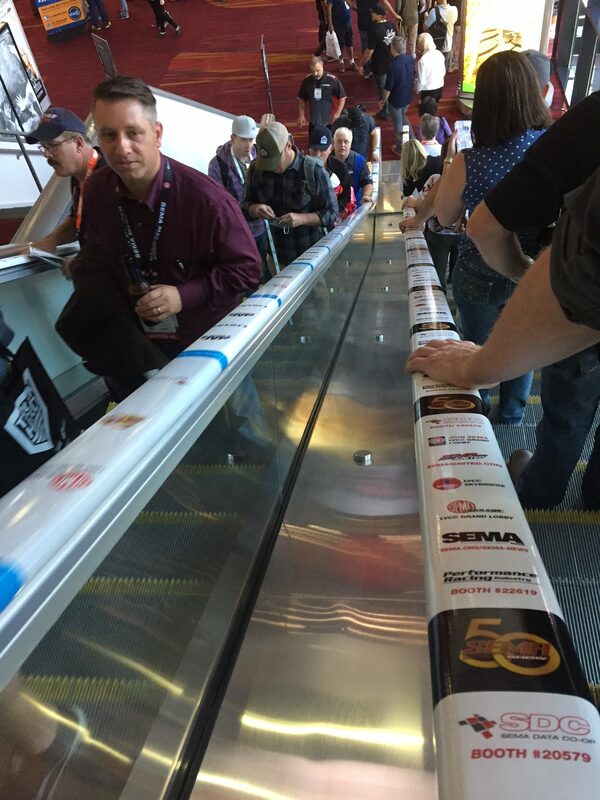 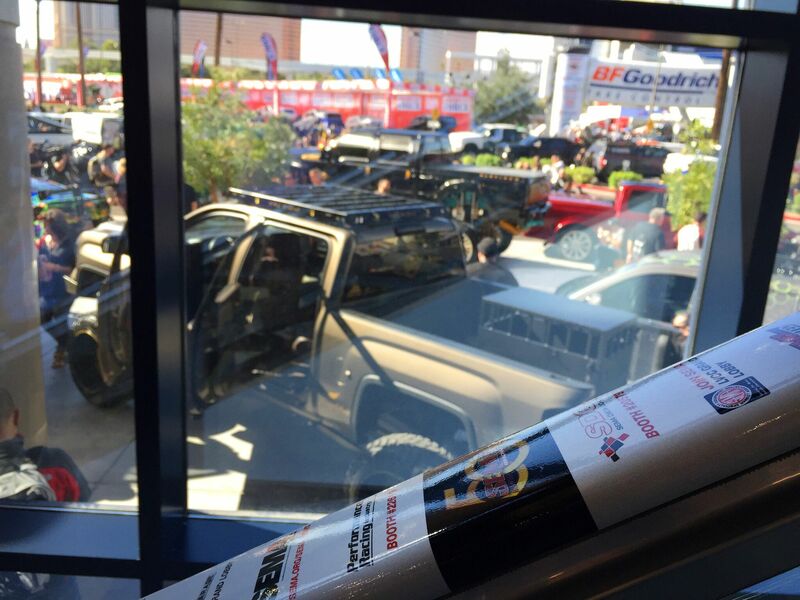 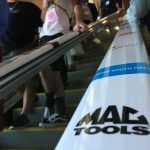 SEMA went with a co-op advertising program with Mac tools and several other exhibitors to maximize their coverage and help get some of the companies into view that may not have went with any advertising prior to being introduced to our special and effective medium. 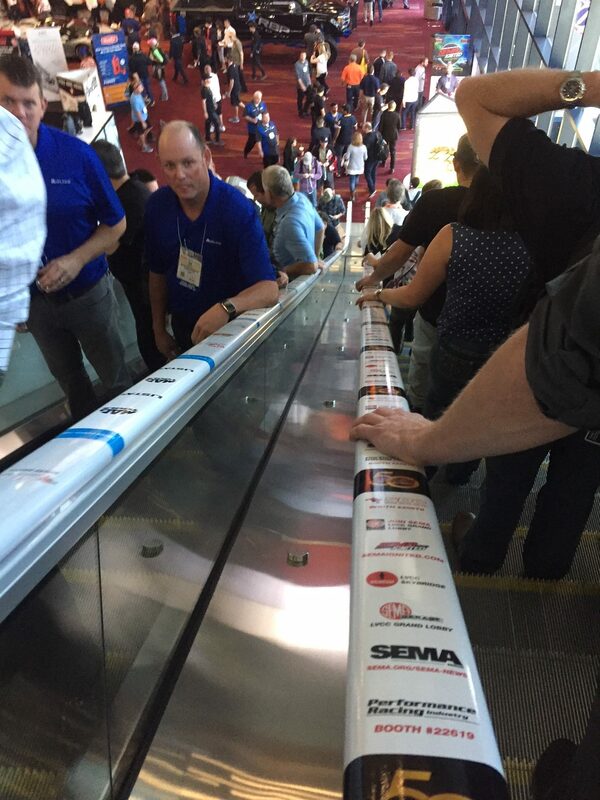 They knew they’d stand out with AdRail USA! 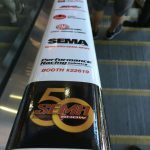 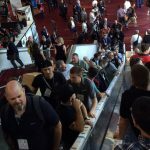 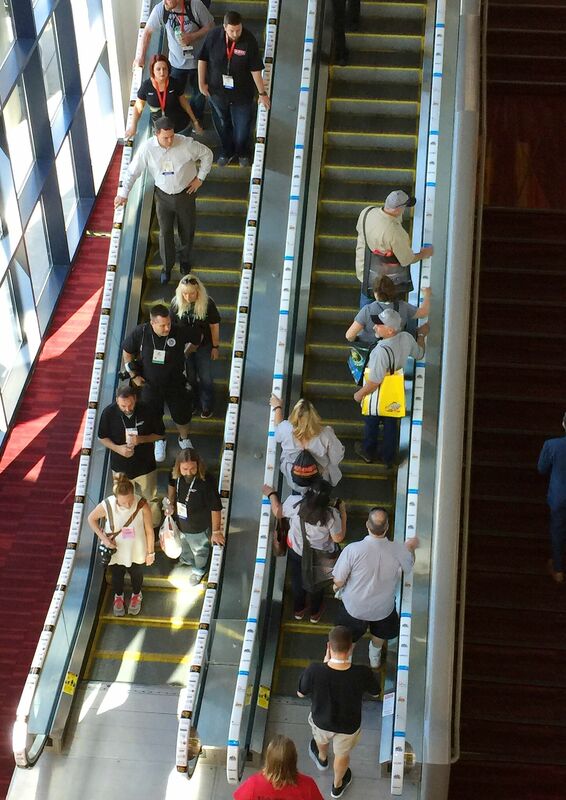 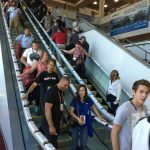 Below are some photos and a video of our campaign at SEMA. 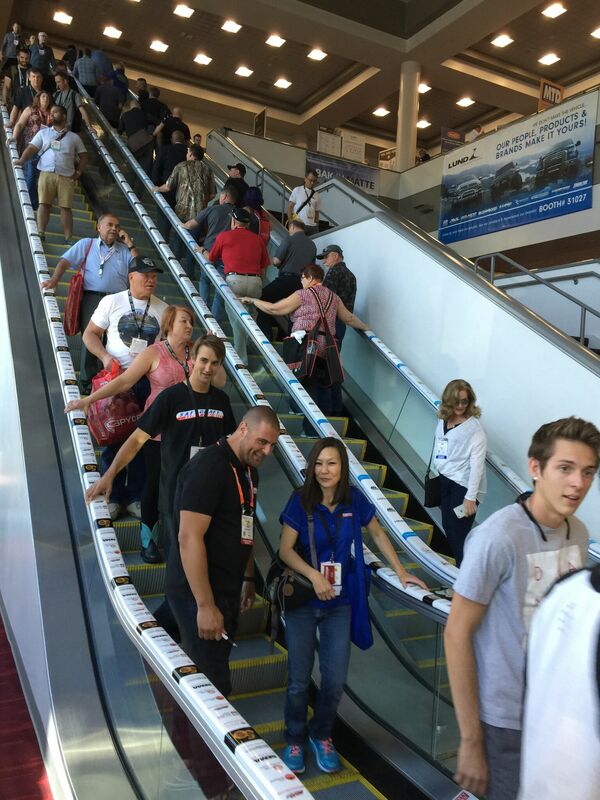 Reach out to our Sales Manager Susan susan@adrailusa.com for more information on how you can stand out at your next trade show!